Final set from the Friends "pop star" sub-theme for this season! 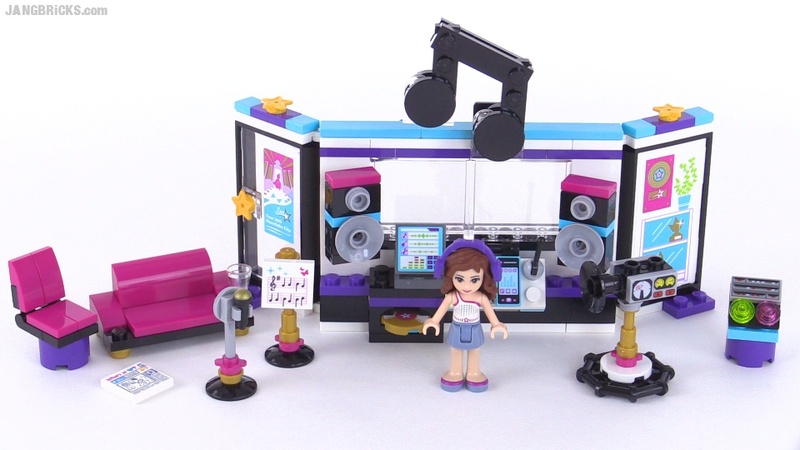 Hi Jang, just a quick comment on your quote about this being the final set from the "pop star" theme? This is actually not the last set. In fact, there are a few others. Just wanted to let you know. Yes, there are two others: "Pop star limo" and "Pop star dressing room".